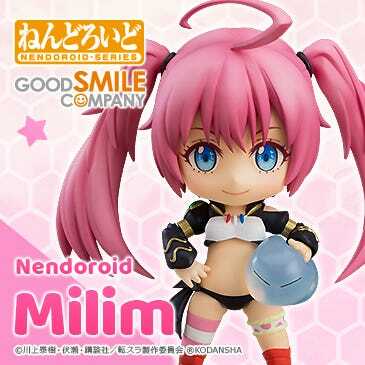 Kahotan's Blog | GOOD SMILE COMPANY Figure Reviews | The Mobauc Auction is Taking Bids! The Mobauc Auction is Taking Bids! ／: : : :　＼　”Don’t touch! Reading that only makes me want to touch more! Could this be the charity auction they’re talking about? Nico Auction at Mobauc featuring Nico Nico Douga products! ‘Mobauc presents Nico Auction’ is an auction set up between Mobauc and Niwango, to be held on the mobile auction website run by KDDI and Mobauc – ‘au one Mobauc’. The Nico Auction will feature items from the Idolmaster series, products from Good Smile Company, products from Nico Nico Douga as well as products related to ‘Jimuin G’ and ‘Jason-san’. All money received from winning bids will be donated to relief efforts in Eastern Japan. 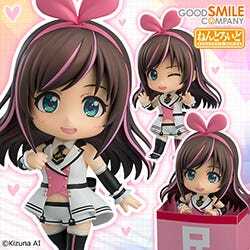 The Idolmaster and Nico Nico Douga items will have their proceeds donated to the Japan Red Cross Society, while the Good Smile Company items will add to the Cheerful JAPAN! Project donation pool. The auction has already started, but I thought I’d take a quick look at today’s items! 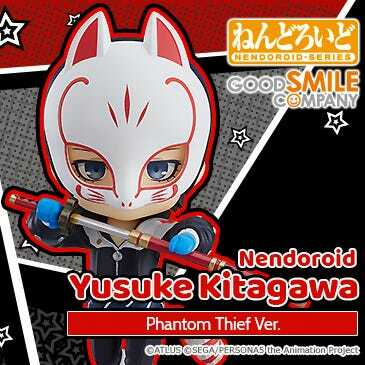 A Nendoroid Totori signed by Mel Kishida along with his favorite mask! Meruru no Atelier has been released! Here is an illustration to commemorate! This photo was upped along with the tweet above… it caused quite an uproar! Is also included in the auction! ／:::::::: （ ○）三（○）＼　” Eh…? The one that Mel-sensei wore himself!! The model here is Gakkun from the production team – he isn’t actually wearing it on his face, just holding it in front, so don’t worry about that! Nendoroid Black Rock Shooter: Cheerful Ver. signed by CHANxCO and ‘Armored huke mk.2’ signed by huke! To think you can get both huke and CHANxCO’s signatures at once… and just look how cute they look together! The Armored huke was in fact huke himself on the WonFes night – he dressed up in cardboard boxes! It was made just for this! 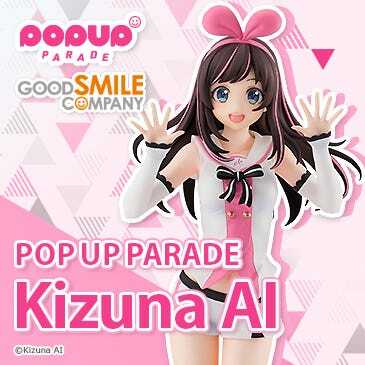 A once-off Good Smile item! Even his feet are cute little cardboard boxes!! 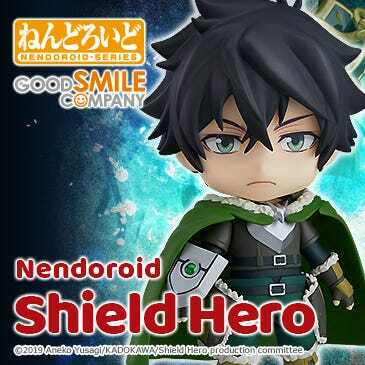 He is also fitted with Nendoroid joints so can be posed in all sorts of different ways, yay! 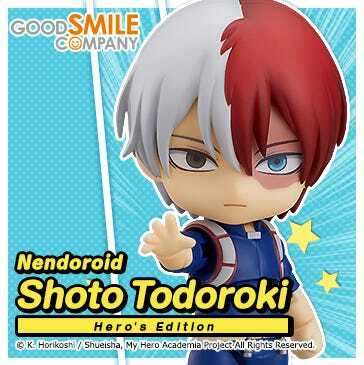 The blue flame on his eye can also be removed – and you can even remove his head to give to another Nendoroid for some fun – there are no plans to make it a real product at the moment, so it’ll really be a unique item! A special Saber ~Triumphant Excalibur~ figure signed by Takashi Takeuchi and Kinoko Nasu! Oooh…! I want it for myself….!!! A Saber figure with two amazing people’s signatures! All up for auction on Mobauc at the moment! All the winnings will be donated to relief efforts in Eastern Japan through the Cheerful JAPAN! Project! Let’s take a look at the times and URL one more time! There are also loads of other lovely items other than GSC’s! I’m not bidding myself, I swear! The final day will see a broadcast of how much everything sold for! Mai Aizawa will be voicing the event – Good Smile will also make an appearance, so do take a look! Mobauc presents Nico Auction Live Broadcast! You’ll need a free NicoNico Douga Account to watch. 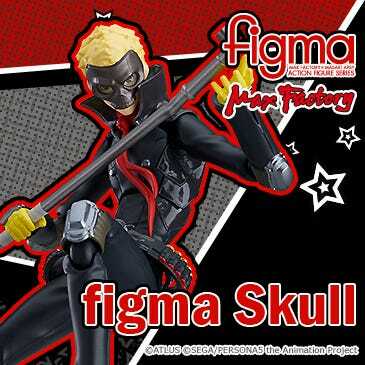 Thanks to all those who signed the figures GSC will be auctioning! We know you’re very busy, and we’re very grateful you took the time out for this!